News about the first document marijuana overdose death has swept the nation in recent days, but there are reasons to be skeptical. The death of an 11-month-old recently stunned the nation after it was revealed that this was the first documented overdose death from marijuana. But a new report suggests that this might not actually be the case, and at the very least the story has been sensationalized by the media. Initial reports suggested that doctors in Colorado had determined that an 11-month-old baby boy had died from cannabis exposure. He had been admitted to the emergency room after a seizure, and an examination indicated nothing out of the ordinary with his health at the time. When the boy died, doctors determined he had symptoms of myocarditis, and found THC, the active ingredient in marijuana, in his bloodstream. 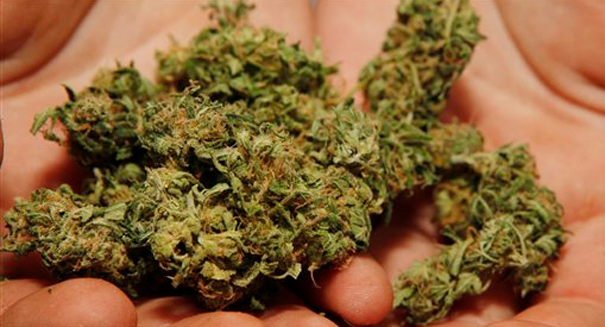 However, doctors deny that they are saying that marijuana killed the child, according to a Washington Post report. The report only indicates that they can’t find any other reasons for the child’s death, and that more study is needed.